How to be successful – Number 5 is a personal favourite! The modern workplace – Not for introverts? 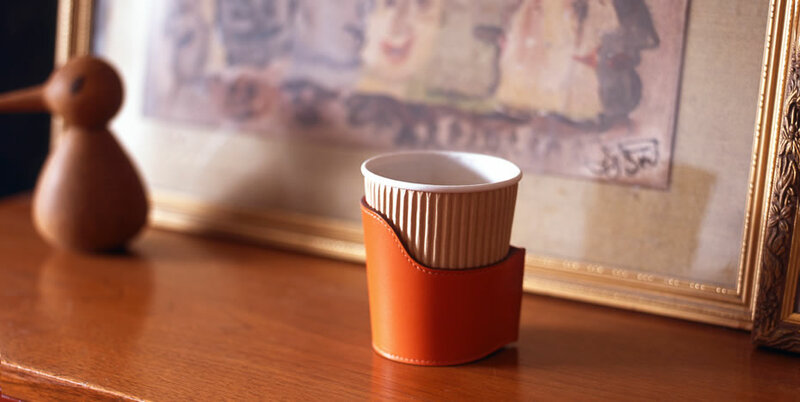 Cup holder – Go on, you know you want one!